Join us for a coffee and coaching session to talk through how to meet the Investors in the Environment criteria and achieve your accreditation. This session is a more informal version of our half-day environmental management systems training. This session will focus on how to draft successful action plans or make improvements to existing plans, talking through ideas and best practice to help your organisation meet it’s targets this year. Also included will be guidance on environmental policy, resource measurement, setting targets (for those new to the scheme), and engaging staff through projects and communication. 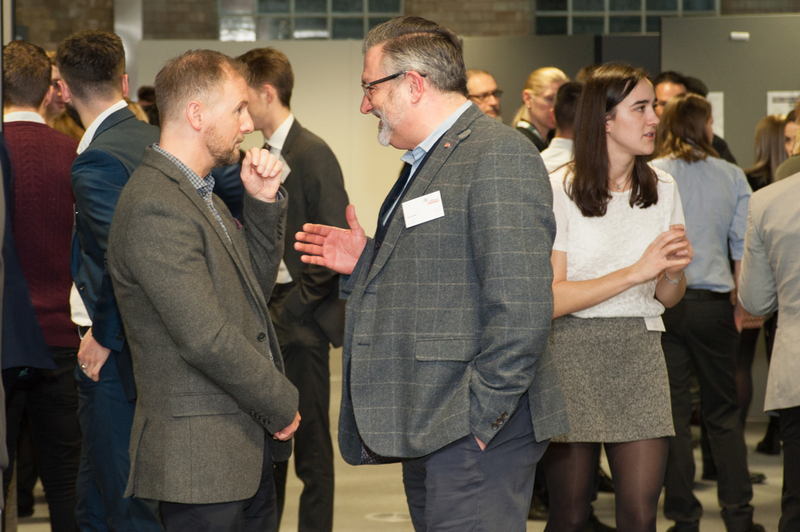 2019 is set to be an exciting year for sustainability, so come along to hear what other businesses in the region are doing and discuss shared challenges and solutions.